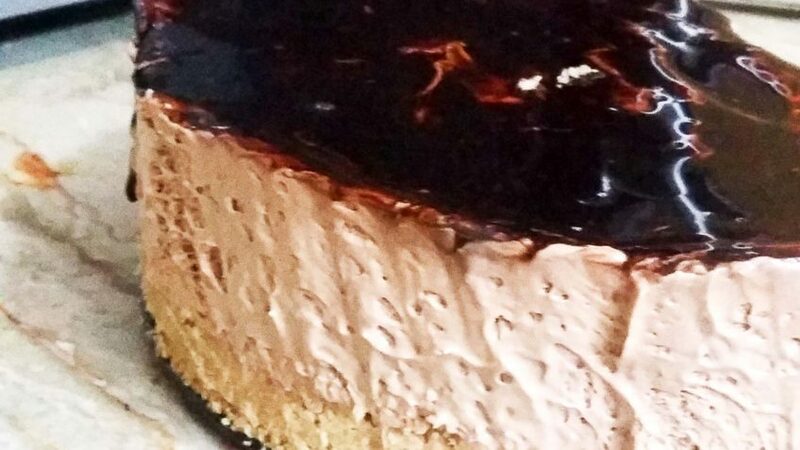 This chocolate cheese cake is the yummiest dessert to eat after the main course of any party. Chocolate lovers can’t hold themselves back when it’s served as its taste is simply to die for. 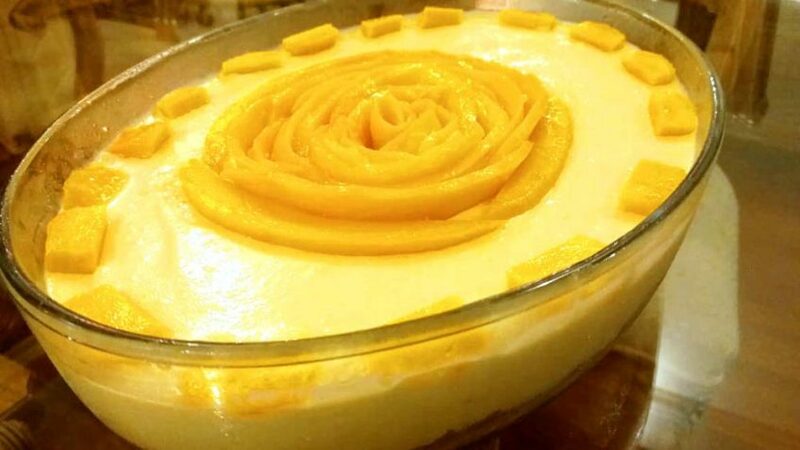 All the naughty kids who tease their moms and don’t like to eat desserts will definitely fall in love with this one. Grind digestive biscuits in the food process and mix It properly with the melted butter. Take 8 inches spring form pan. Press it on the base of the pan/mold evenly and place in the fridge for 30 minutes. 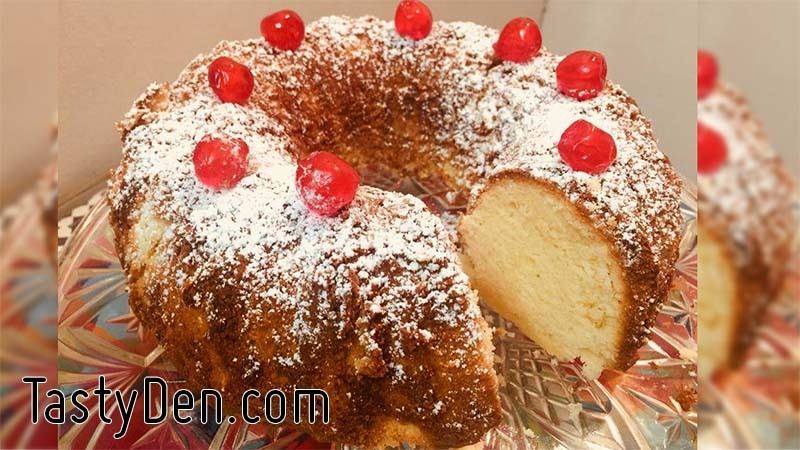 Beat cream cheese , vanilla and sugar with beater until they are well combine. Melt the chocolate chips in the microwave for 1 minute ( make sure u check it after every 20 seconds) or over the double boiler. They should all be melted properly and look smooth . Add this melted chocolate in the mixture too. Fold and mix properly. Dissolve gelatin in 2 table spoon cold water and let it swell for 5 to 10 minutes. Put the gelation over low heat just until it is completely dissolved. Let it cool a little and add this is the chocolate mixture. Let the mixture cool completely. Whip the cream to hard peaks and fold it in the chocolate, cream cheese mixture. 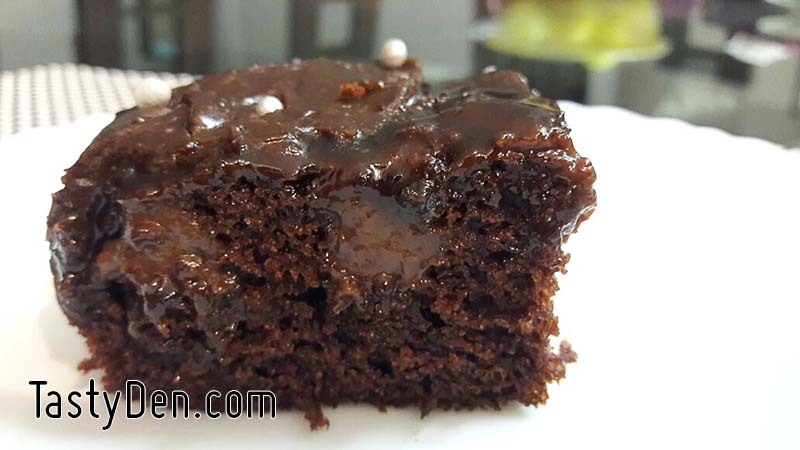 Top it with any chocolate syrup and refrigerate it for minimum 3 hours and preferably overnight. Make sure you don’t add too much butter in the crust as it will get very hard like a rock after chilling.